Fingers is the sort of film too unruly to be easily labeled — even over thirty years after its release. 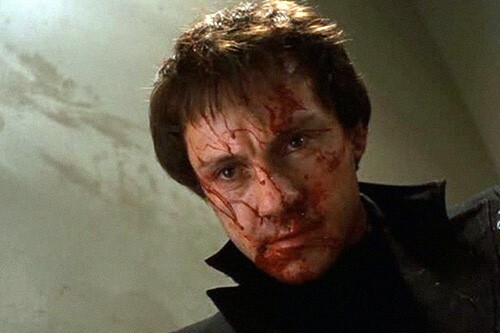 Writer-director James Toback’s 1978 crime drama is a curio of its moment; a flamboyantly violent trip into the psyche of a man torn between art and the underworld. 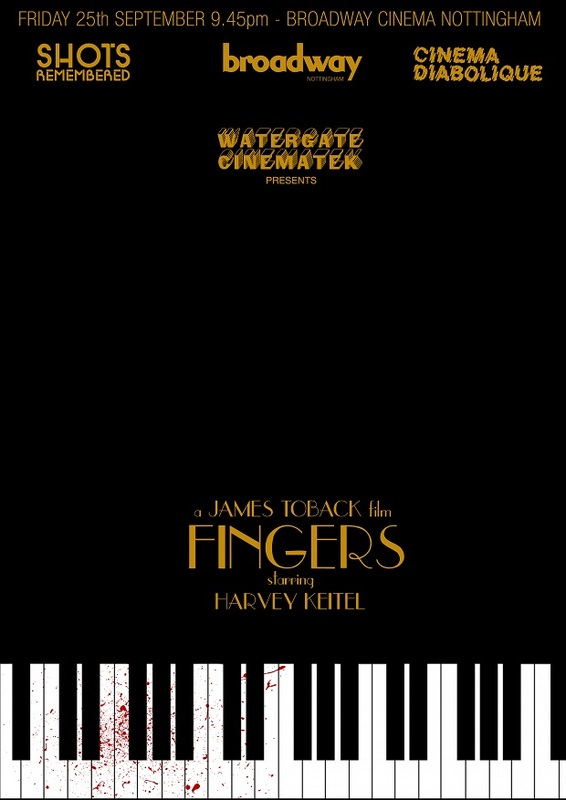 Harvey Keitel is Jimmy ‘Fingers’ Angelli, a gifted pianist who dreams of musical success while working as an enforcer for his aging mobster father. (Played by a wonderfully grumpy Michael V. Gazzo.) Following his queasiest and most questionable urges, Jimmy is increasingly drawn into the undertow of New York’s retaliatory mob culture. An oh-so-seventies portrait of brooding machismo and psychosexual dismay, Toback’s film explores male weakness, loyalty, and self-delusion. Fingers sustains itself on the raw energy and lurching oddity of its central performance; Keitel provides a nervy, darkly funny intensity. He’s situated in the kind of role that makes his companion in Mean Streets — Robert De Niro’s Johnny Boy — look positively well-adjusted by comparison. 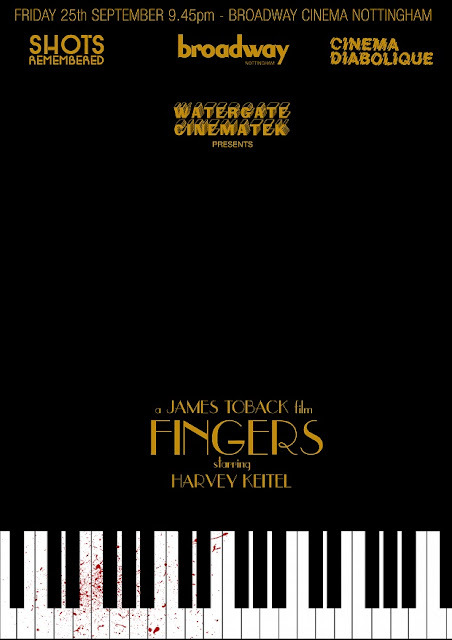 There’s no question that Fingers is marred by a deeply disturbed viewpoint on gender relations. Some may look to the French remake of the film - Jacques Audiard’s exemplary The Beat My Heart Skipped (2005) - for a more palatable contemporary update. Yet, for all its flaws, Fingers remains a fiercely individual assault on sensible, polite filmmaking — and an unflinching look at the struggle between street life and the artistic soul.